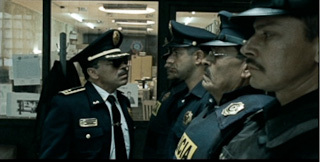 Mauro Hernández, a young policeman, becomes involved in a coke deal, and when problems arise, gives his gun away to cover the deal. Things get out of control when the media gets involved. A scandal over the bad quality of police body armor turns into an investigation of misappropriation of police funds, and Mauro is labeled as a victim of administrative corruption. Using the power that his uniform gives him and the sympathy of the media, Mauro starts to blackmail anyone who crosses his way. Mauro and his commander become involved in a dirty war inside the police force, a struggle filled with espionage, murders, and betrayal. 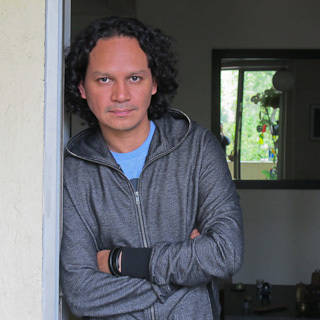 Since graduating from the CCC in Mexico, Diego Muñoz Vega has built a career in the Mexican industry in short films, documentaries, commercials and video clips. 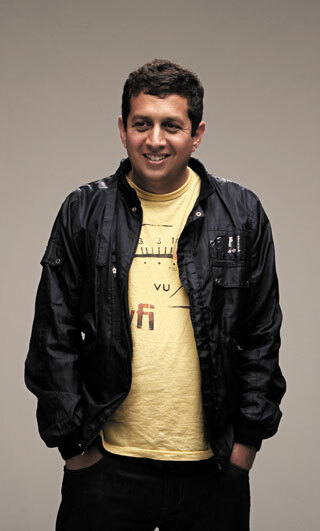 Bala mordida is his first feature film, and he's currently in post-production on the film Mordidas. In the middle of a surrealist Caracas, Elia K. Schneider begins a fantastic journey into the depth of her imagination. In her story, Elias, a playwright, is conflicted between being forced to write, or facing the consequences of writing his characters into reality. 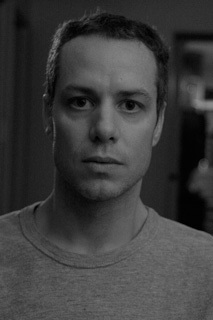 In a strange twist, Elias must confront his characters and his dark side, while Elia K. also begins to see the results of her creation. 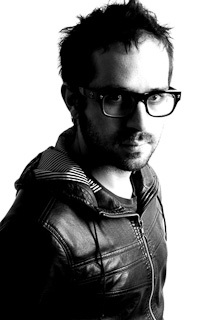 Elia K. Schneider is an award-winning Venezuelan director of such films as Huelepega and Punto y raya. Director of the Venezuelan production company, Unity Films, she currently gives acting workshops at the Stella Adler Academy of Acting and Theatre in Los Angeles. They are both alone. They need each other but at the same time, they despise each other. After the death of their mother, siblings Marcos and Susana are unable to heal the old wounds that remain between them. When Susana sells their mother's flat, she deprives her brother of the home where he had cared for their mother his whole life. 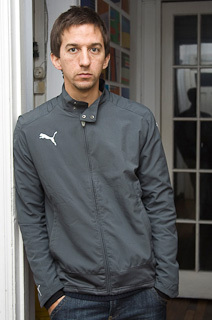 Marcos' need to start living again surfaces when his sister forces him to leave Buenos Aires for Uruguay. 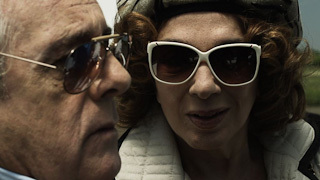 Featuring accomplished actors Graciela Borges and Antonio Gasalla in the lead roles, the director of El nido vacío presents Dos hermanos, a film about family, aging, and living while you're still alive. 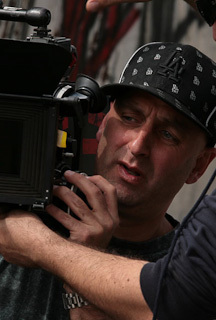 Daniel Burman is an award-winning producer, director and writer of more than 15 feature films. 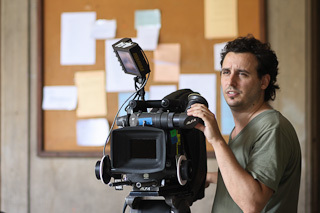 A veteran of international festivals, including in Berlin, San Sebastián and Venice, Dos hermanos is his seventh feature as director. Music: Vito A. Colapietro II, Neely Dinkins Jr. In a Havana shaken by Fidel's retirement, a young seamstress, trapped in a clothing factory, dreams of designing beautiful dresses. With no support from her adorable but lazy Cuban boyfriend, her life takes a turn when she meets a dazzling capitalist who fans her hopes. After many deceptions and surprises, Eva has to choose between the two men she loves. 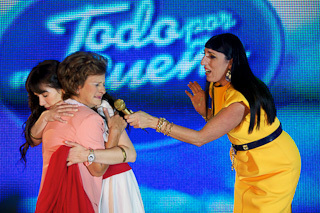 Hers is an unexpected decision; one which makes for a humorous metaphor of Cuba's future options. 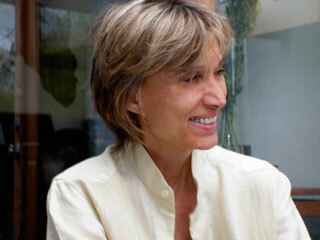 Fina Torres, born in Caracas in 1951, studied film at the Institut des hautes études cinématographiques in Paris. 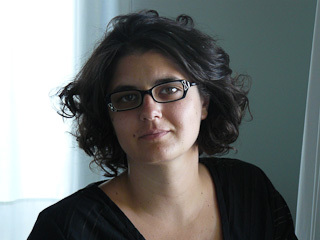 Her directorial debut, Oriana, won la Caméra d'Or award at the 1985 Cannes Film Festival. 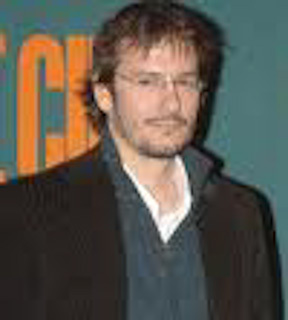 To date, she continues to work with film projects related to Latin America. In November 1935, the gubernatorial elections in the Province of Córdoba are being held and Marcelo Frías, a young lawyer, is sent to supervise elections in the small town of Plaza de Mercedes. 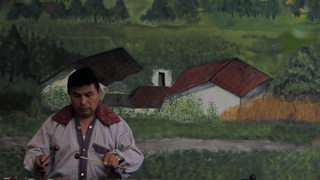 Once there, Marcelo learns of the police's fraudulent interference in the elections thanks to a young boy, Hipólito. When elections are postponed due to a lack of transparency, the political intrigues of Marcelo's own party begin to surface. 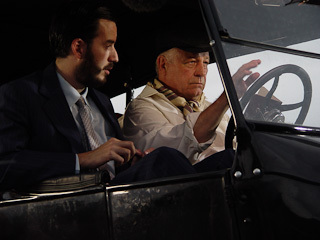 The situation turns violent, and a disillusioned Marcelo finds refuge in his affection for Hipólito. 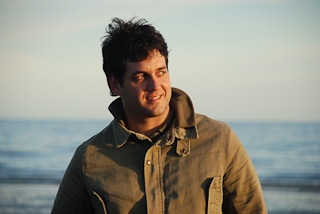 Born in Buenos Aires and raised in the Province of Córdoba, Teodoro Ciampagna was executive producer and director of Apostles, as well as writer of numerous short films. 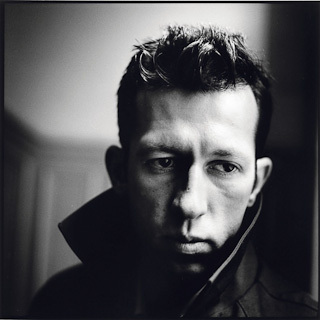 Currently he is also partner and director of Oruga Films. María Teresa is a lonely and deeply repressed assistant teacher at an elite Buenos Aires private school. Obedient and willing, she accepts unquestioningly the school's rigid code of conduct and proud identification with the nation state. But her head professor's words about the "cancer of subversion" and need for total surveillance soon feed an unhealthy obsession with one of her students, and lead to an ensuing spiral of degradation and breakdown in discipline that parallels a popular rebellion beyond the school's ivy-covered walls. Diego Lerman was born in Buenos Aires in 1976. 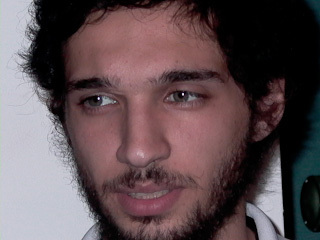 A graduate of the University of Buenos Aires, in 2002 Lerman directed his first feature, Suddenly, which won the Silver Leopard at the Locarno International Film Festival. 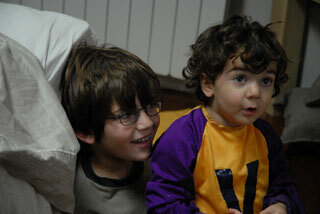 Co-founder of the production company Campo Cine with Nicolas Avruj, The Invisible Eye is his third feature film. Andrés has been living in Germany for ten years. 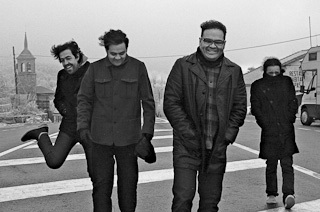 He returns to Chile to get closure on past events before settling in Berlin for good. During his visit, he attends a friend's birthday party where he rediscovers the world he left behind, including his long-time love, Beatriz. It is a reunion that could change Andrés' life forever. 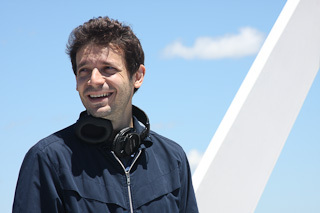 As the youngest director to win the Golden Spike Award at the Valladolid International Film Festival for En la cama, Matías Bize is also director of the award-winning films Sábado and Lo bueno de llorar. 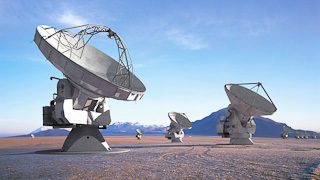 Astronomers from all over the world gather in the Atacama Desert in northern Chile to observe the stars. Here, the transparency of the sky means that you can see to the very limits of the universe. Below the desert, the dryness of the ground keeps human remains intact forever: pre-Colombian mummies, explorers, miners, and the remains of disappeared political prisoners from Pinochet's dictatorship. Women sift the desert soil for the bones of their loved ones while archaeologists uncover traces of ancient civilizations, and astronomers examine the old and distant galaxies. Melding celestial and earthly quests, Nostalgia de la luz is a gorgeous, moving, and deeply personal odyssey. 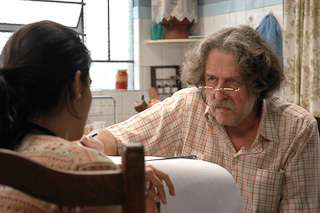 Named Best Documentary at the 2010 European Film Academy Awards. 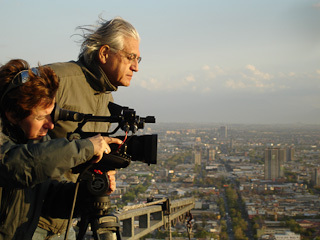 Patricio Guzmán, born in 1941 in Santiago, Chile, and current chair and founder of the International Documentary Film Festival in Santiago (FICDOCS), is known for his political and historical documentaries, including Salvador Allende, The Pinochet Case and The Battle of Chile, winner of numerous international awards. For a young mother, Julieta, who has recently been separated from her husband, it is another normal evening at home. Her two little boys are playing in their cramped apartment while she tries to get work done on a deadline, but then the youngest boy falls and hurts himself. Children in tow, Julieta heads to the hospital where help and understanding give way to criticism, mistrust, and shattering suspicions. 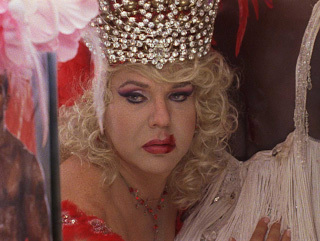 For Julieta, the roles of victim and victimizer become one. Anahí Berneri, was born in Martínez, Buenos Aires Province, in 1975. 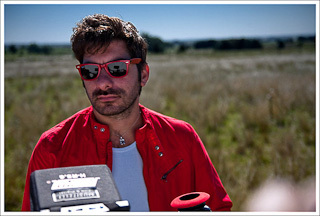 Her first feature, Un año sin amor, and second feature, Encarnación, won awards at various festivals. 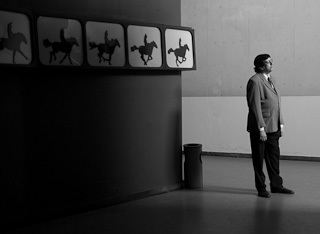 Por tu culpa, her third feature, competed in the Berlin, San Sebastian and Karlovy Vary festivals. Cast: Erica Rivas, Nicasio Galán, Zenón Galán, Rubén Viani, Marta Bianchini, Osmar Núñez, Carlos Portaluppi. Claudia is an attractive 35-year-old woman with a husband who worships her, a son whom she adores, and a lover whom she adores even more. Life could not get any better... but Pablo, her lover, has decided that he has had enough of being no more than just a lover and has left her for another woman. Claudia, who doesn't take "no" for an answer, is not prepared to let him slip through her fingers. With the help of her sister Mónica, and a bit of emotional and financial blackmail, she arranges what would seem to be a simple plan to get him back. 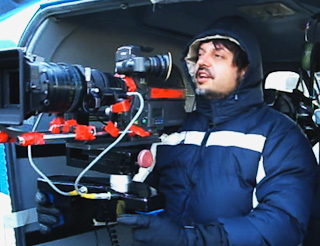 Born in Madrid in 1975, David Serrano has directed, written and acted in various films, including Soccer Days, the musical comedy The Other Side of the Bed, and Días de cine.